At least 23.42 per cent Aadhaar enrolment which work out to around 7,56,529 people has been completed in Meghalaya. The enrolment was out of 32,30,132 projected population of 2017. 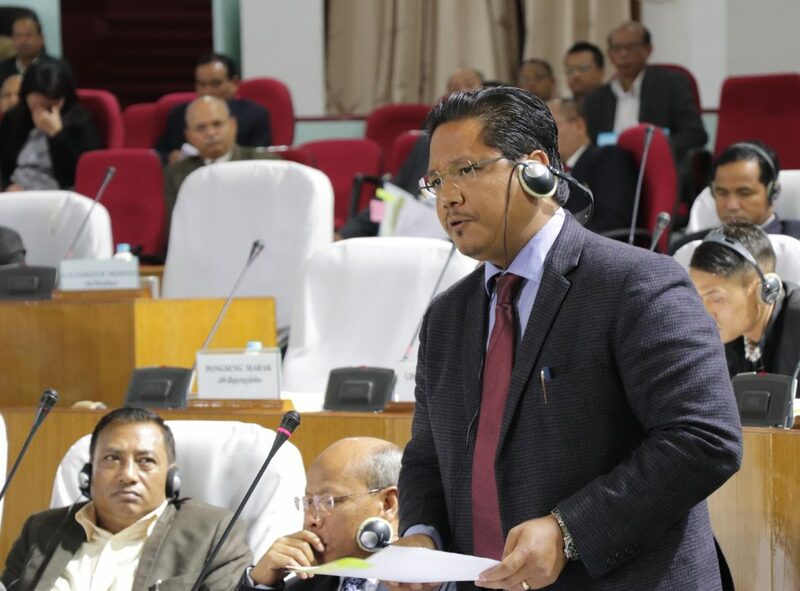 Presenting a statement in the State Assembly to a call attention motion by KHNAM legislator, Adelbert Nongrum, State Chief Minister Conrad K Sangma said that in its endeavour to ensure that only citizens of Meghalaya are enrolled for Aadhaar, the government has insisted on furnishing documentary proof which include EPIC from Meghalaya only and if there is no EPIC, a letter from headman (Rangbah Shnong/Nokma) certifying the genuineness of the enrolee besides passport issued by Ministry of External Affairs. Conrad informed that the Central Government has extended the deadline for linking Aadhaar with various services to June 30, 2018 adding the schemes are mainly subsidized government services and welfare schemes. He also said that a notification extending the deadline was issued by the Central Government on March 28, 2018. The Chief Minister said that the Supreme Court in its ruling on March 14, stated that mandatory linking of bank accounts, mobile phones, passports, PAN card will stand extended ‘indefinitely’ till a judgment on the pending petitions is pronounced.